Day Off 5 Points Fail to get help. Gift Fiasco 5 Points Cause the gift to disappear. How Kind I Guess? 5 Points Fail to return an item. Starry Wonder 25 Points Beat the game. 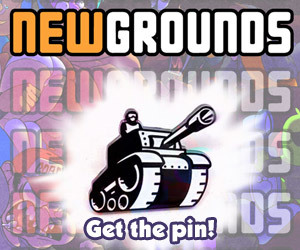 Curses 5 Points Secret Medal: Unlock this medal to view its details! Sweet Ride 5 Points Secret Medal: Unlock this medal to view its details! A Dream Come True 10 Points Secret Medal: Unlock this medal to view its details! 5 Points Complete Chapter 2. 5 Points Complete Chapter 3. 5 Points Complete Chapter 4. 5 Points Complete Chapter 5. 5 Points Begin the game. 5 Points You completed the game!